Fully lined long-leg romper. Buttons at the shoulder and has pleats in the front and back. Reversible button on tab and reversible button on belt. Designed for both boys and girls. 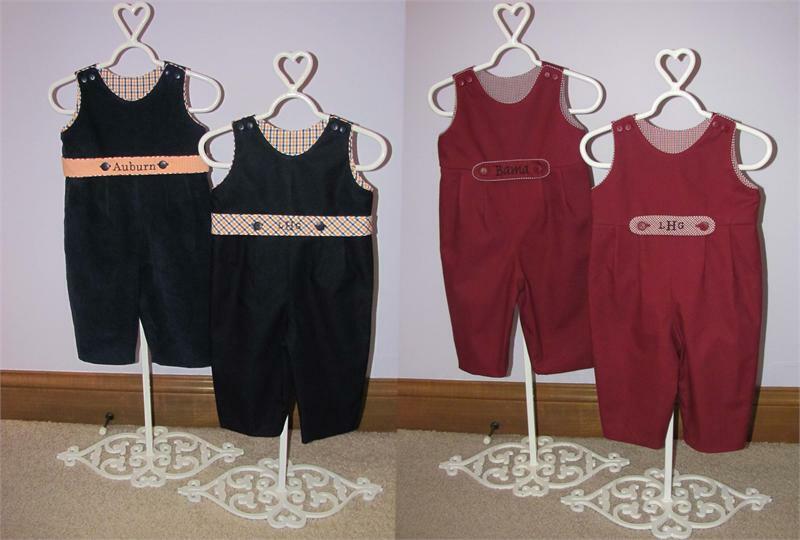 Baby Lyric is a fully lined romper for boys or girls. It buttons on the shoulders and has pleats in the front & back pants. The pattern includes a reversible button on tab and a reversible button on belt for the little boys.